Open source Theme Designing services are those that will help you create websites of your own choice, presenting them with a touch of your personalized touch that shows your unique identity and represents your business in the way it is really supposed to be. 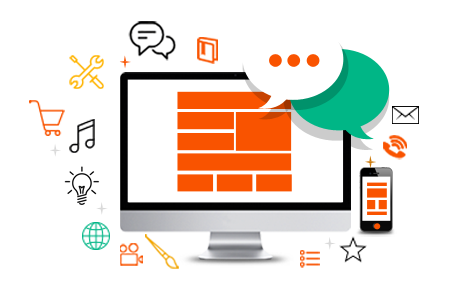 A Content Management System (CMS) is a kind of software that may runs on a server. Most probably a database application, therefore, a CMS makes it easy to publish and administrate contents. CMS Made Simple and helps you to create beautiful and powerful sites in a fraction of the time, and avoiding hours of coding plus allowing your clients to update their own sites with a minimum of fuss.